International Stem Cell Corporation (OTCBB:ISCO) develops a powerful new stem cell technology called “parthenogenesis” that promises to significantly advance the field of regenerative medicine by addressing the significant problem of immune-rejection. Parthenogenesis utilizes unfertilized human eggs to create “parthenogenetic” stem cells (hpSC) that can be “immune-matched” to millions of persons of differing sexes and racial backgrounds. A relatively small number of hpSC lines could provide sufficient immune-matched cells to cover large parts of the world’s population. ISCO plans to create a bank of these valuable hpSC lines (UniStemCell™) to serve all populations across the world. Across the ages from the ancient to the modern world, human potential has been defined by our tools. Give an innovative mind a powerful new tool, and there is no limit to what can be accomplished. 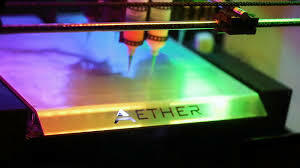 Introducing Aether 1 Bioprinter, the most versatile tool ever created. Aether 1 is a revolutionary new 3D printer that allows you to print with up to 24 materials and mix multiple fabrication methods, as one single print, from one simple file. 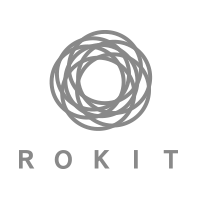 ROKIT Inc. is the Korean bio 3D printer manufacturing company , which has hybrid function with modular system. Users can choose which type of extruding system they will use, with filament extruding system, syringe extruding system and hot melt extruding system. Our research platform will allow you to precisely control every aspect of your digital fabrication research – from materials, to depositions patterns and geometries. 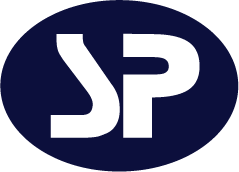 You can use our simple point and click software to process CAD files and straight forward new 3d printer material calibration tools to print in novel materials. While advanced users can even write their own software to work with the printer, most will simply choose to leverage our powerful point-and-click software tools to print in multiple materials. Regenovo Biotechnology Co., Ltd. is a high-tech enterprise that provides professional integrated solutions in 3D printing technology for biomedical applications. Regenovo devotes to develope biomedical 3D printer equipment, materials and software for regenerative medicine, tissue engineering, drug discovery and personalized medical applications. 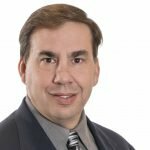 Regenovo aims to open doors for new diagnostic, prevention and treatment techniques. We provide the leading edge platform of three-dimensional organ regeneration using our revolutionary bio 3D printer, Regenova. Regenova is a novel robotic system that facilitates the fabrication of three- dimensional cellular structures by placing cellular spheroids in fine needle arrays, “Kenzan method”, according to pre-designed 3D data. Unrivalled sterility, precision and versatility Robust and reliable, the INKREDIBLE+ 3D Bioprinter is the only true benchtop bioprinter on the market. The newly optimized benchtop bioprinter is perfect for the ultimate bioprinting of human tissues and tissue models for 3D culture in today’s ever more advanced research applications. With the INKREDIBLE 3D Bioprinter on your lab, you’ll see a dramatic increase in your research productivity in a wide range of applications with unrivalled support as a benefit. nScrypt, Inc. manufactures micro-dispensing and 3D Printing systems. We have extensive experience in dispensing applications with a wide range of materials. nScrypt's Headquarters is based in Orlando, Florida. CELLINK is an innovative biotechnology company and also the first bioink company in the world. Our vision is to create the future of medicine by creating the necessary tools for experts the world over to bioprint living human organs and tissue. We strive to make the bioprinting technology as accessible, user friendly and high performing as possible. We also collaborate with different organizations over the globe in pursuit of the same goal. 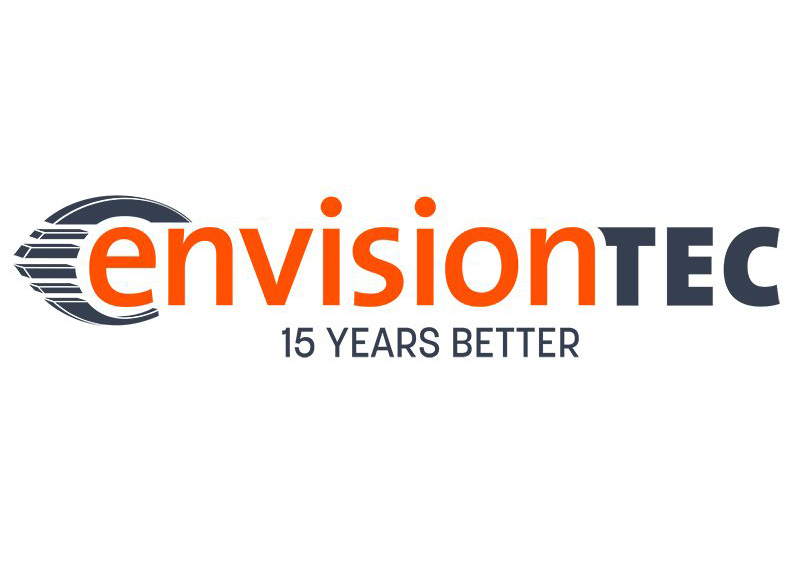 At EnvisionTEC, we like to say we’re 15 years better. Because it’s true. 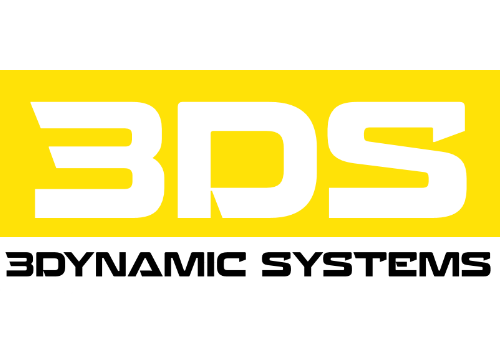 Our company has been inventing, developing, manufacturing and selling 3D printers and proprietary materials since 2002. While we got our start pioneering commercial DLP printing technology, we now offer the broadest range of additive manufacturing solutions in the world, with six distinct processes: DLP; bioprinting; our exclusive 3SP process for 3D printing large, accurate parts; high-speed continuous 3D printing with our cDLM process; Robotic Additive Manufacturing for sand molds and cores for foundries; and a cutting-edge lamination process for additively manufacturing woven-fiber composites. Our premium 3D printers and materials serve a wide variety of medical, professional and industrial markets, and are valued for precision, surface quality, functionality and speed. 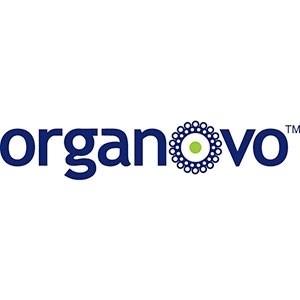 Based in San Diego, CA, Organovo is the only public company that operates in the field of human tissue 3D printing. Its bioprinter has already achieved some breakthrough results in the printing of live liver tissue that responds to drug stimuli. Bioprinting organs such as liver, kidney and skin for transplants is one of the great promises of additive manufacturing methods and it is usually explored most at a academic level, without real commercial applications in sight for at least the next 5 years. However Organovo's technology is viewed as viable by the scientific community and holds great potential. Advanced Solutions, Inc. and its subsidiaries operate as a diversified technology company providing integrated software solutions and services allowing businesses to achieve more effective products, processes, technologies and ideas. The Company serves clients in the architecture, engineering, construction, manufacturing, material handling, retail and biomedical industries. Advanced Solutions leverages technology to improve business processes, product quality and customer satisfaction. regenHU is an innovative biomedical company located in Switzerland, belonging to the CPA Group SA. regenHU acts as a biosystem architect exploiting new biomanufacturing solutions in order to respond to the emerging challenges facing the biomedical industry. Biomedical research is gravitating towards 3D cell culture models and tissue printing. At n3D, we sell kits and services for 3D cell culture. Our core technology is the magnetization of cells, which can then be directed using magnetic forces. In this manner, we can either levitate or bioprint cells. These cultures are faster to assemble than other systems and easier to handle with magnets without losing samples. Check out our products and our services for more information on our technology, and how we can help you! There is a growing push for biomedical and pharmaceutical research to transition towards three-dimensional (3D) cell culture models. Model selection is basically a choice between representation (animal testing) and throughput (in vitro cell culture). 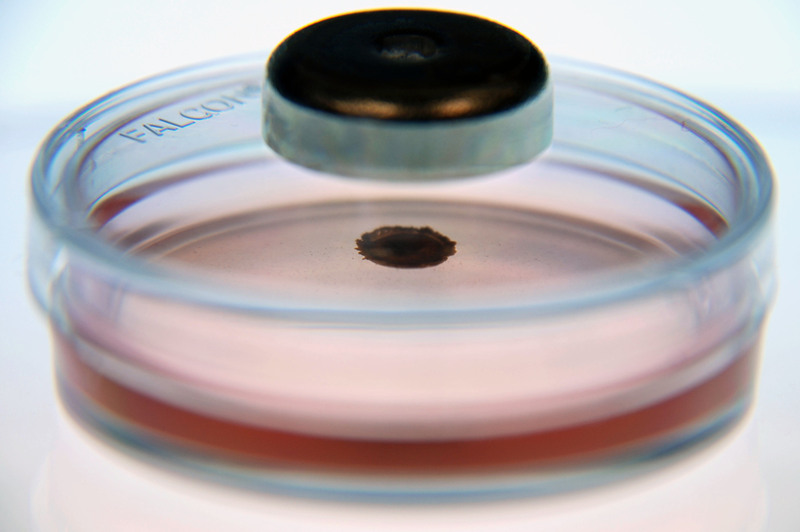 3D cell culture brings the best of both worlds, but technical limitations in cost and handling have prevented its widespread use. To overcome these challenges, Nano3D Biosciences (n3D) has developed magnetic cell culture, where we magnetize cells using NanoShuttleTM-PL, and then rapidly print them into microtissues using magnetic force. This is an easy method for 3D cell culture that works with any cell type, making it ideal for biomedical research and high-throughput compound screening. We offer a wide product line for our technology with kits that are easy to use and fit seamlessly into existing cell culture workflows. 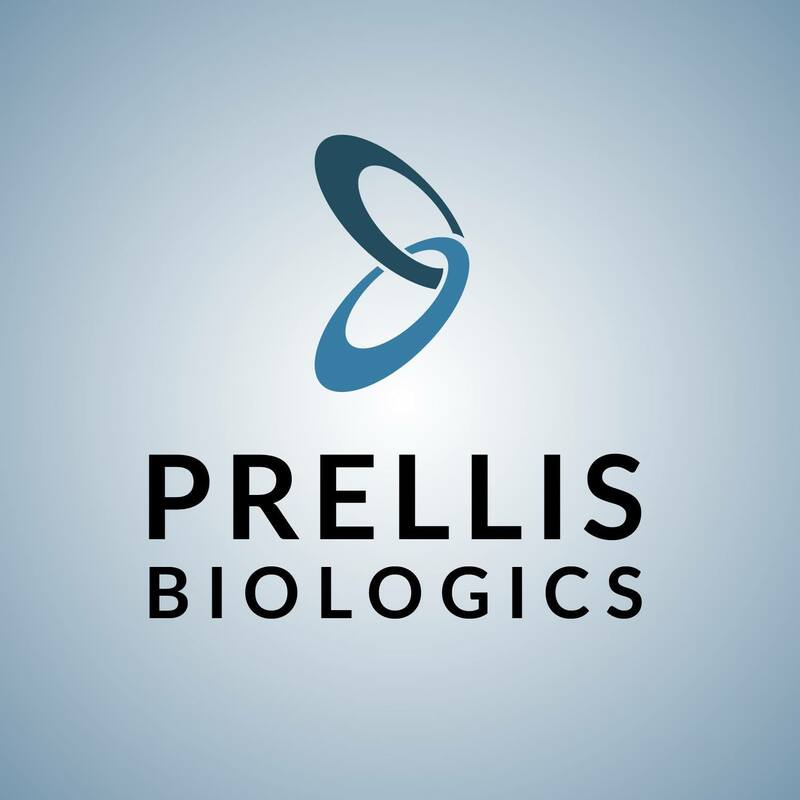 We also provide services, in cell culture optimization or contract research, where we leverage our expertise in 3D cell culture to deliver quality results. At n3D, our goal is to develop our magnetic cell culture technology into the industry standard for 3D cell culture, with longer term focuses on personalized medicine and regenerative medicine. 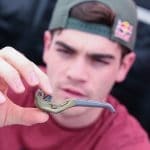 3D printing has recently become popular because of its ease and speed to customise 3D designs and turn them into real physical objects. 3D scientific and biological printing takes it further by 3D printing living cells, tissues and other biomaterials such as bacteria, antibodies, antigens, bio-gels, medicine, food materials and bio-polymers. Scientists and engineers around the world continue to explore and study how the arrangement and design of living cells and other bio- and non-bio materials using 2D and/or 3D bio-printing can bring great potentials and applications in fields such as research & development, diagnostics, personalised medicine and drug development and testing. We are a group of enthusiastic scientists, engineers and entrepreneurs coming together to bring new and disruptive technologies and sciences to the world. Bio3D Technologies is the fruit of our research and efforts, and we are proud to be one of the world's bioprinting pioneers. Together, we have created world's first and Singapore's first true scientific and biological 3D printer with multiple print heads, modular design, nozzle-to-platform auto-alignment, remote viewing and control etc. We are also the first to integrate an anti-vibration levitating platform into a 3D printer. We hope to bring affordable and reliable bioprinting and microprinting technologies to every researcher and engineer for the advancement of science and technology. With the introduction of Bio3D Explorer, we made 3D bioprinting even more affordable and accessible. Once again, we created another world's first- a foldable bioprinter that can be transported around easily. 3Dynamic Systems is a Swansea University UK-based 3D-Bioprinting manufacturer offering the first commercial and affordable 3D-Bioprinting systems. Our 3D-Bioprinters stem from our teams success in engineering tissues using Bioprinting technology. Our aim is to bring affordable and reliable bioprinting technologies to scientists and engineers who carry out research in the field of tissue engineering. Researchers from across the world wanted a flexible 3D-Bioprinter that was easy to install, operate and which offers value for money. This is what we have produced, accessible 3D bioprinting technology. Now you can procure this technology. Every machine is made to order using the same high quality materials and precise control systems, which is based on years of research and development. 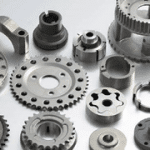 Every system is made to the same high tolerances that we have aspired to since day one. With a durable steel superstructure our machines are built to last. Our Alpha and Omega 3D-Bioprinters are dynamic, adaptive and durable technologies which are easy to use, repeatable and precisely deposit biological materials in 3D. The ability to engineer 3D tissue systems gives researchers in the field a tool to perform repeatable research into the sphere of 3D-Bioprinting. Be it if you are working with stem cell systems, cancer research, antibodies, proteins and/or bacteria research. Our systems can aid you in depositing materials accurately and efficiency in 3D.